Beans are a rich source of soluble fiber, the same gummy fiber found in oat products. The fiber acts in the body to lower cholesterol and blood sugar. Although there are more than 14,000 specimens in the legume family, only 22 are grown for human consumption. 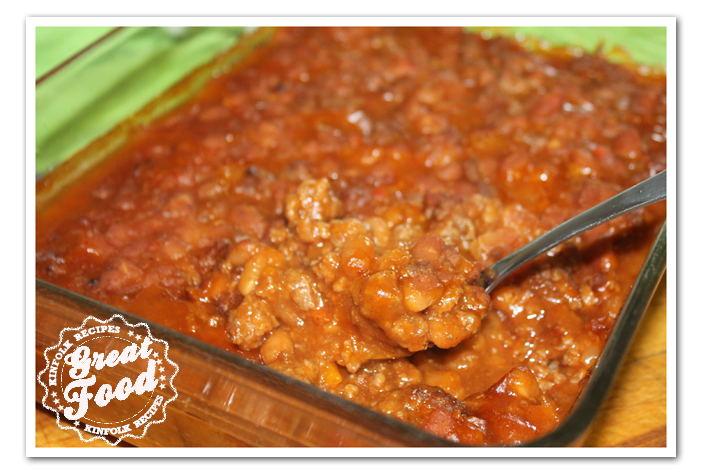 One of our oldest foods, beans were eaten often by the ancient Greeks, who would hold a “bean feast” to honor Apollo. Dry beans are a high source of protein second only to animal protein. Although beans were once called “poor man’s meat,” they have recently undergone a renaissance of popularity, thanks to health-conscious consumers who enjoy this economical source of versatile and delicious nutrition. 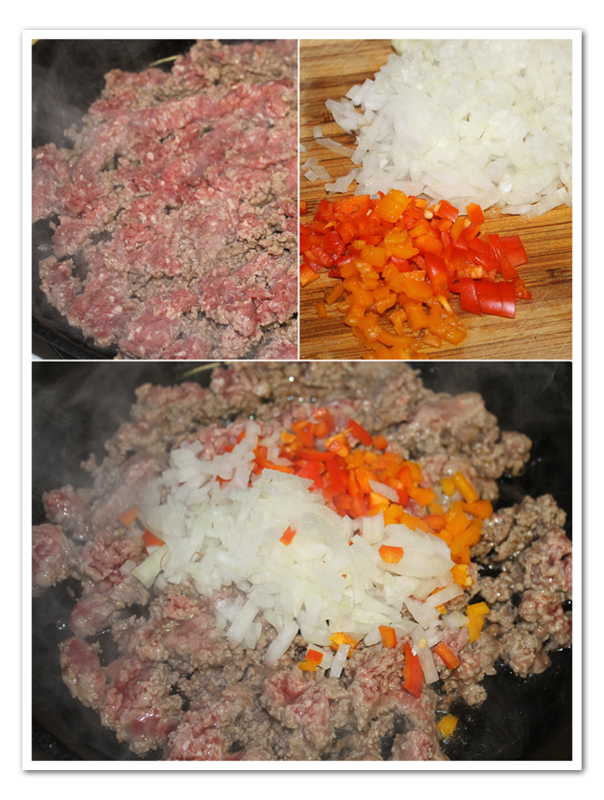 Brown the ground beef in a skillet, add the chopped onion and bell peppers. 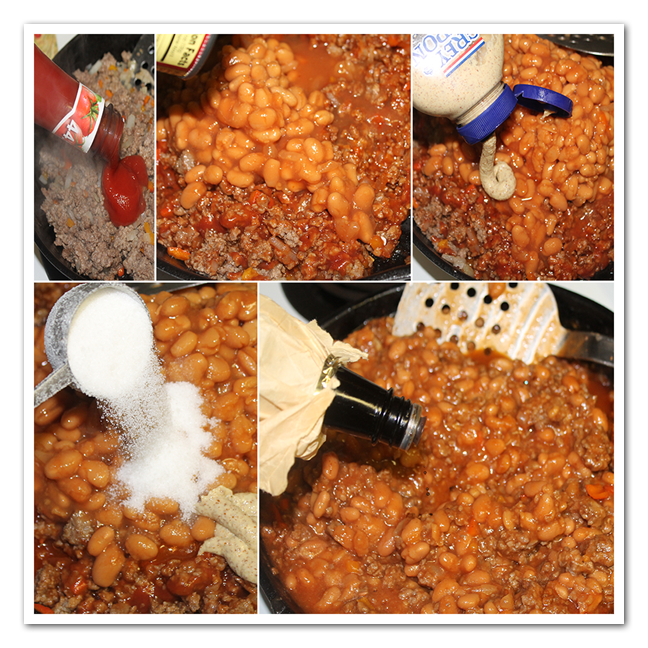 Add pork and beans, ketchup, brown sugar, mustard Put in a baking dish. Bake for 30 to 45 minutes at 350 degrees.